With road closures as well as limited parking, public transport is the best way to get to or from the Great North Run for both runners and spectators. There will be extra bus services, Tyne & Wear Metro trains and ferry trips throughout the day to help you get around as quickly and easily as possible. Travelling to the race start. The race start is about a 15 minute walk from Haymarket in Newcastle upon Tyne city centre. There is a Metro station and bus station at Haymarket, as well as buses going to nearby Eldon Square bus station and many on-street bus stops. Shuttle bus services will also be running to Haymarket (St Mary’s Place and Percy Street) and Barras Bridge from the finish area in South Shields – see the race start map for details. Parking is free all day on Sundays at the Metro stations marked with a “P” on the Metro map (except at Heworth, which is £1.20 all day). Metro trains, buses and traffic will be extremely busy, so please leave plenty of time to get to the race start. Details of opening arrangements at Jesmond and Haymarket Metro stations are shown on the race start map. Closing times may vary depending on the operational requirements on the day. If you are seeing friends or relatives off at the start of the race, we recommend that you then head straight to South Shields if you want to try to see them finish. Or, just choose one place to see them – at the race start, or somewhere on the route, or at the race finish. Take the Metro from Haymarket or Monument to South Shields – there will be a train every seven and a half minutes once the race has started. Shuttle bus services will also be running from Haymarket and Barras Bridge to the finish area. 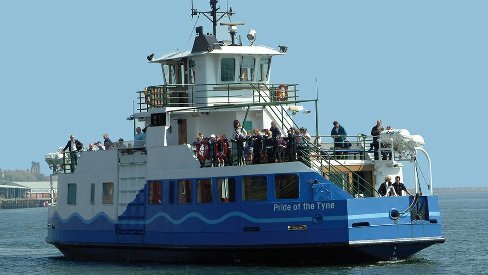 The Shields Ferry will operate extra crossings between North Shields and South Shields and will start at 8.45am. Shuttle buses will connect North Shields Metro station and ferry landing. Getting home from the race finish… Metro, the Shields Ferry and buses will be very busy due to the number of people travelling, so please expect a significant wait on the way home. Avoid the queues by having a meal or drink in South Shields before you head home. South Shields Metro station is about a 15 minute walk from the finish line – there will be a train every seven and a half minutes after the race. 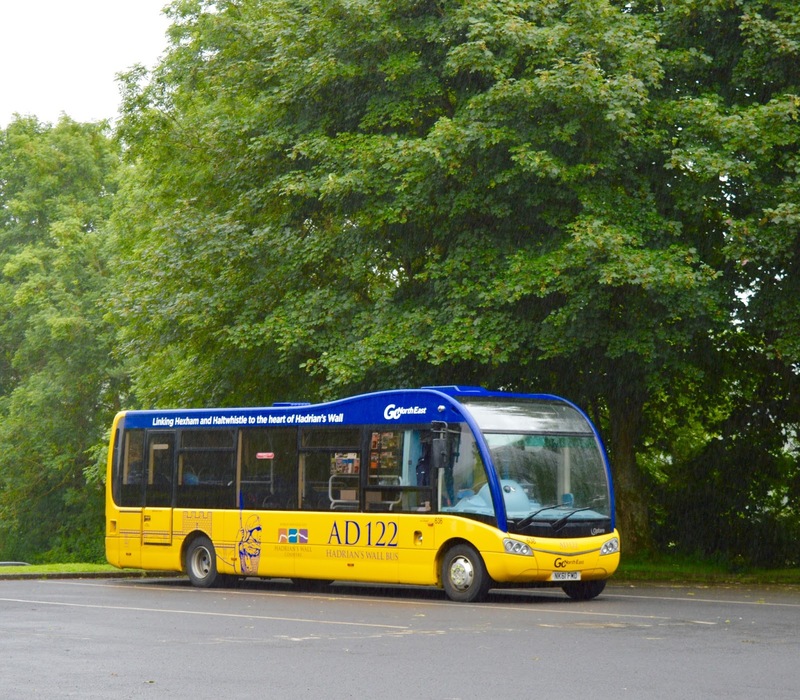 Shuttle bus services will run to Newcastle upon Tyne and South Shields. The Shields Ferry between South Shields and North Shields will operate extra crossings and will run until 6.00pm. Shuttle buses will connect North Shields ferry landing and North Shields Tyne & Wear Metro station. Details of the opening arrangements at Chichester Metro station are shown on the race finish map. Closing times may vary depending on the operational requirements on the day. Singer songwriter Ed Sheeran performing at Newcastle upon Tyne‘s St James’ Park this weekend. If you are staying with us we have the latest public transport information to help you get to and from St James’ Park with ease. 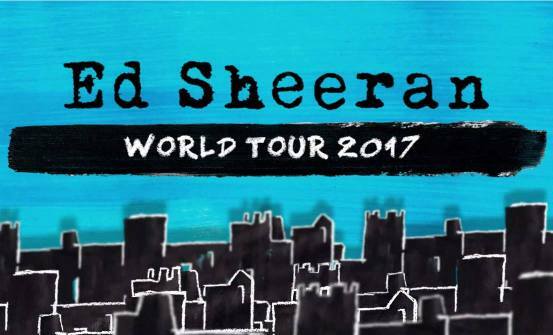 What’s the best way to get to the Ed Sheeran concerts at St James’ Park in Newcastle? We have frequent trains running before and after the Ed Sheeran concert that will get you right to the stadium. There will be at least four-five trains an hour from everywhere on the Metro system. Are there extra Metro services for the Ed Sheeran concerts? Yes. Extra Metro services will be provided before and after the three concerts as the crowds build up, to make sure you have an easy journey. Do leave plenty of time because trains and stations will be busy and you want to enjoy the show. Will there be later Metro services after the concerts end? Yes. Metro services will be extended for an extra hour after each concert ends to ensure everyone can make their way home after Ed Sheeran has come off stage. Can we Park and Ride with Metro? Yes. There are big car parks at Callerton and Kingston Park (for the A1 from the North or A69 from the West), Four Lane Ends and Northumberland Park (A19 and A189 from the North), Heworth (A194 and A19 from the South) and Stadium of Light (Sunderland area). Car Parks only cost £1 and will stay open until after the last train has run. It’s a lot easier than driving into the city centre and finding somewhere to park. What city centre stations are best to use? You can get off at any one of four stations near the stadium – Haymarket, Monument, Central Station and St James are all within a few minutes walk of St James’ Park. There’s plenty of pubs and places to eat near all four stations. What’s the best Metro ticket to purchase? Save time, buy a Day Ticket from a Metro station ticket machine for just £3-£5.10 depending on which station you board, or £1.30 for children aged 16 and under. You can use the same ticket all day which means you won’t need to queue up at Metro ticket machine after the concert. Will city centre Metro stations be busy after the concert? Yes – but we’ll have staff at stations to manage queues and make sure everyone is looked after. At Haymarket and Monument we will be closing some entrances to make sure queues run smoothly and safely through a single route. Listen for station announcements and guidance from our staff. How do I keep in touch with all the latest Metro travel updates? All the live Metro updates will be on our Twitter page Tyne & Wear Metro (opens in a new window). 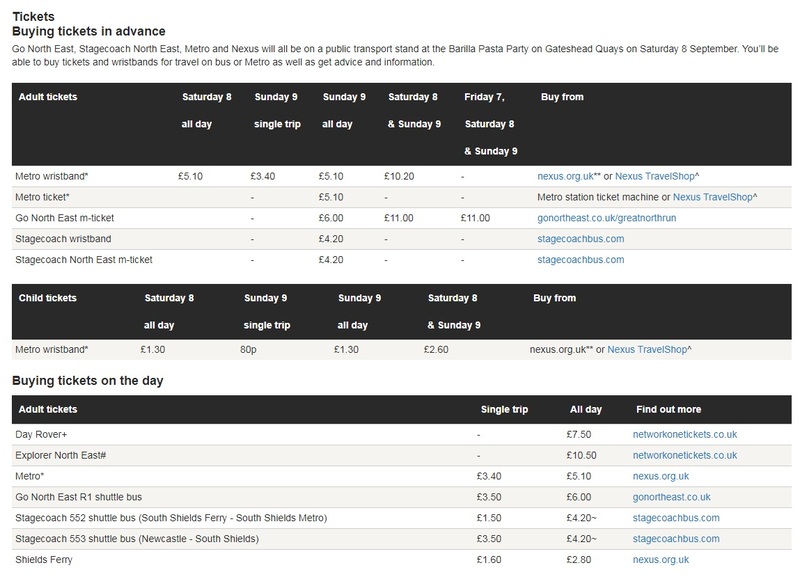 To plan your journey you can use the Live Travel Map. For more blog posts about public transport click here: public transport.